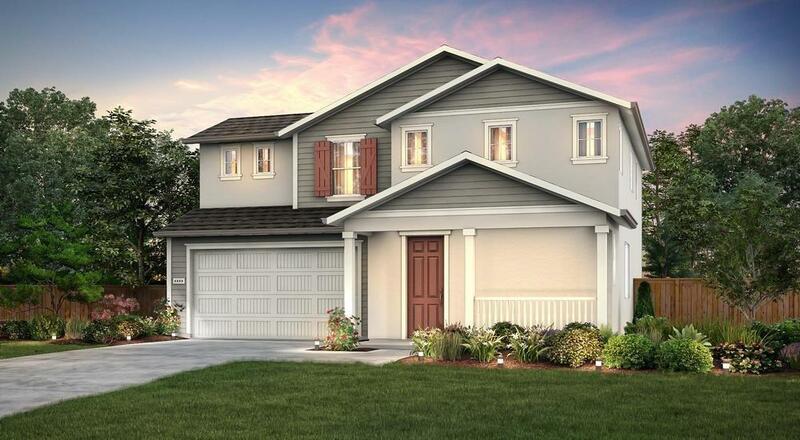 3 bedroom, 2.5 bathrooms, 2 car garage home at Century Communities newest location, Locan Pointe. Upstairs master bedroom. Additional recessed lighting in great room. Stainless steel appliances. Upgraded cabinets in Painted Linen finish with satin nickel hardware. Granite counter tops in kitchen and baths. Upgraded Tile roof. Listing provided courtesy of Heather Higbee of Bmc Realty Advisors, Inc.